Police were called to a caravan at Tencreek Holiday Park in Looe just before 5am on Saturday following reports of a boy in an unresponsive state after being attacked by a dog, believed to be a bulldog-type breed. 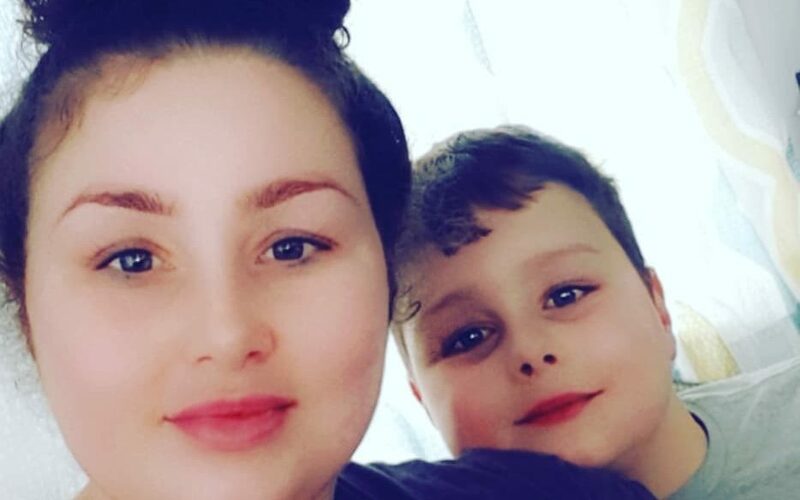 The park said emergency services were called but the boy, named by police as Frankie Macritchie of Plymouth, was pronounced dead at the scene. "This is a desperately sad event which has seen a nine-year-old boy lose his life whilst on holiday; our thoughts and sympathies are with the loved ones of Frankie and all of those who knew him". He added: "We appreciate that this case will shock and upset the public, however, we urge the public not to apportion blame on this tragic incident, and to allow us to do our job and to fully investigate this matter". A woman arrested when a 10-year-old boy died in a holiday park dog attack has been released while inquiries continue. The dog was also found and transferred to kennels. On Sunday, six caravans at the holiday park remained cordoned off by police tape. "Whilst the investigation is under way, no further statements will be made".